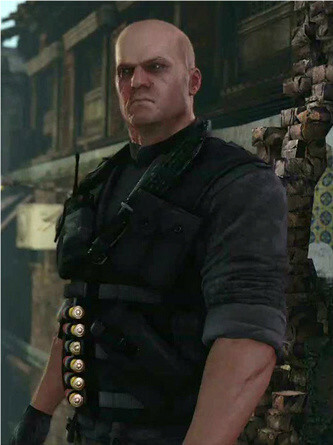 Suggested by Random Zoran Lazarevic is one of the big villains of the Uncharted series and probably the most well known one. 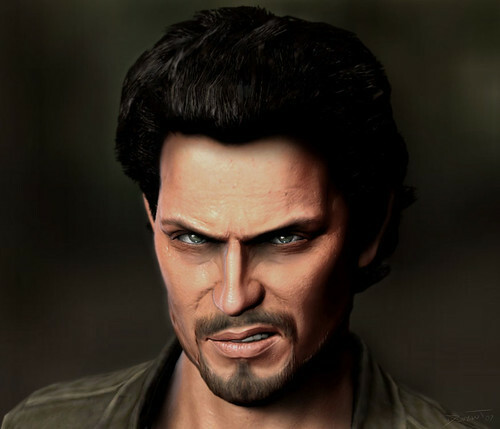 He was impressively strong and even obtained a power up which made him strong enough to throw Nathan with one hand. Also obtaining regenerative abilities was simply a bonus. Atoq is a clever guy and is good with a gun, but he simply isn’t in the same league here. He just won’t be able to handle an opponent like this. Zoran Lazarevic wins. This entry was posted in Atoq Navarro Battles, Battles, Zoran Lazarevic Battles and tagged Atoq Navarro, Zoran Lazarevic by dreager1. Bookmark the permalink.